Many of the residents promised continued protests until the drilling operation, conducted by West Bay Exploration, leaves town. Click here to go to Facebook post and share. Click here for more information on the Shelby Township oil well. Click here for story on WXYZ web site. 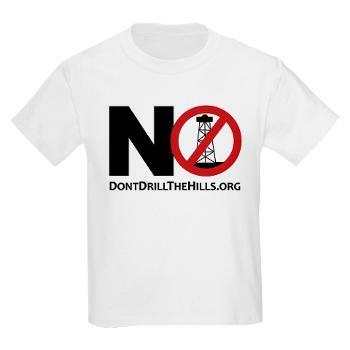 DONATE NOW – if it’s important to you in having a voice and a vote in whether oil drilling happens in your neighborhood, near or under your parks. We are in court NOW fighting for your rights and YOUR VOTE on this matter. BE A PART OF GETTING BACK YOUR RIGHTS! We can WIN THIS with your help!… Donate here. We can WIN THIS with your help!